This qualification combination is suitable to meet the licensing requirements for Queensland in the area of unarmed security with bodyguard, crowd control, cash in transit, batons and handcuffs. This qualification combination is suitable to meet the licensing requirements for Queensland in the area of unarmed security with bodyguard, crowd control, cash in transit, batons and handcuffs. 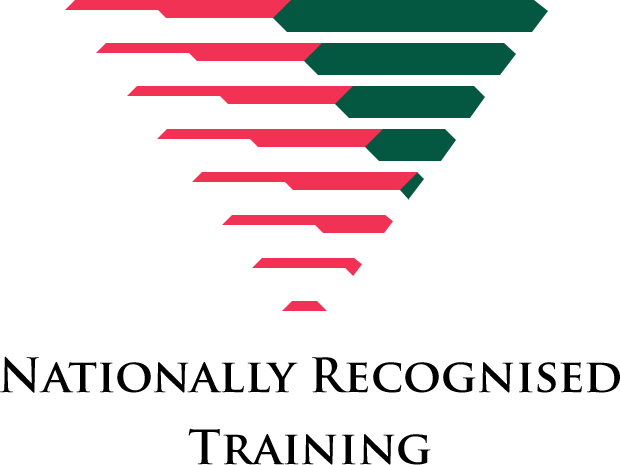 This qualification combination is offered by CLET via RPL assessment only for former or current police and military. The licensing categories are informed by the units of competency. Listed below is the units of competency required by Queensland Fair Trading to meet these licensing categories. These are included in the qualification combination. A CPP20212 Certificate II in Security Operations and a CPP30411 Certificate III in Security Operations plus an additional Statement of Attainment are issued as part of this award. This unit of competency specifies the outcomes required to present and control a person with a baton. It requires the ability to present a baton confidently in a conflict situation, to use the baton to defend self and others and to direct a person within the requirements of the law. Competency also requires knowledge of the procedures for conducting an arrest. This unit may form part of the licensing and legal requirements for the use of batons and tactical force procedures by persons working in the security industry in those states and territories where these are regulated activities. This unit of competency specifies the outcomes required to use handcuffs to restrain a person. It requires the ability to make sound judgements on the necessity of using handcuffs and the correct procedures for applying handcuffs safely and securely. It also requires knowledge of the procedures for conducting an arrest. This unit may form part of the licensing and legal requirements for the use of handcuffs and tactical force procedures by persons working in the security industry in those states and territories where these are regulated activities.